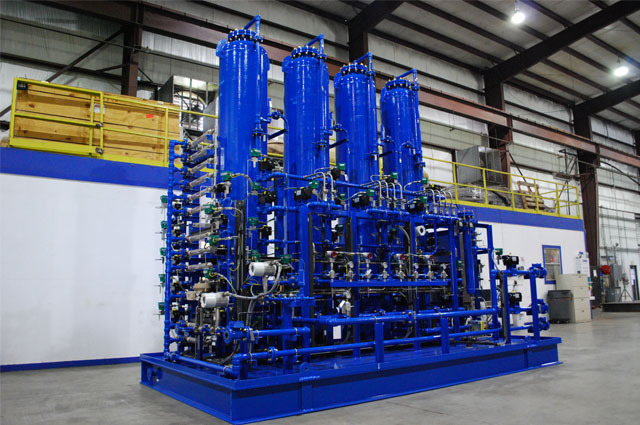 Oil and gas, power, chemical, marine and industrial companies have come to know HVM as a provider of outstanding process skids. HVM either builds to print or engineers a complete system to the customer's exact performance specifications. 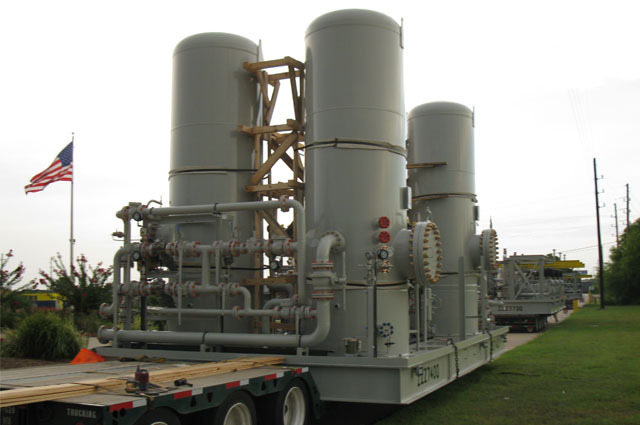 No matter the objective, HVM develops high- quality solutions for virtually any process skid manufacturing need. 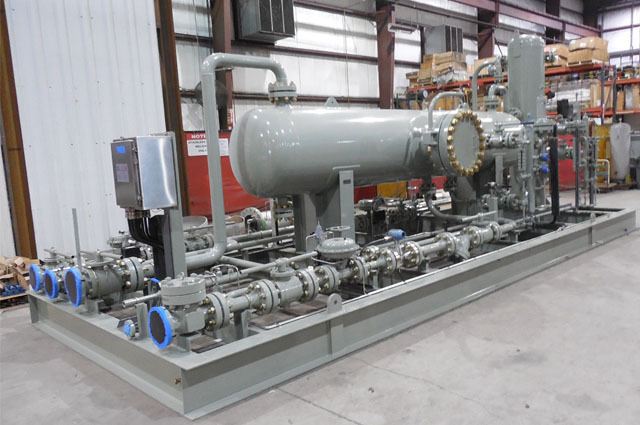 HVM can package skidded system that include piping, valves, instrumentation, wiring, control panels and testing.